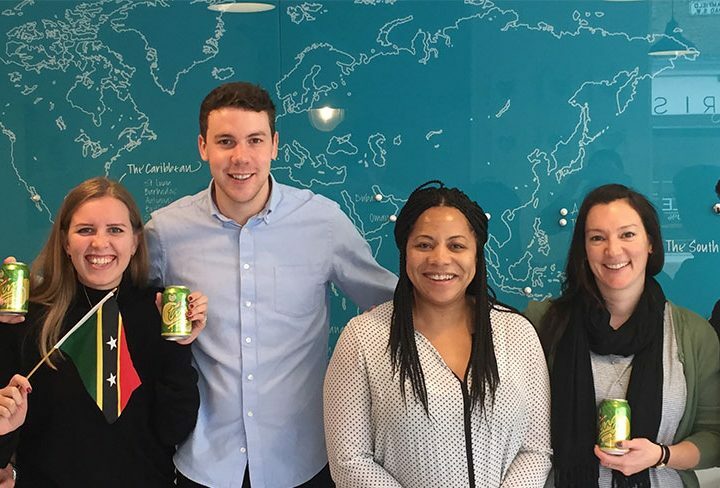 The St. Kitts Sustainable Destination Council is thrilled to have been shortlisted as a finalist for the Destination Stewardship Award at the World Travel & Tourism Council’s ‘Tourism for Tomorrow Awards’. 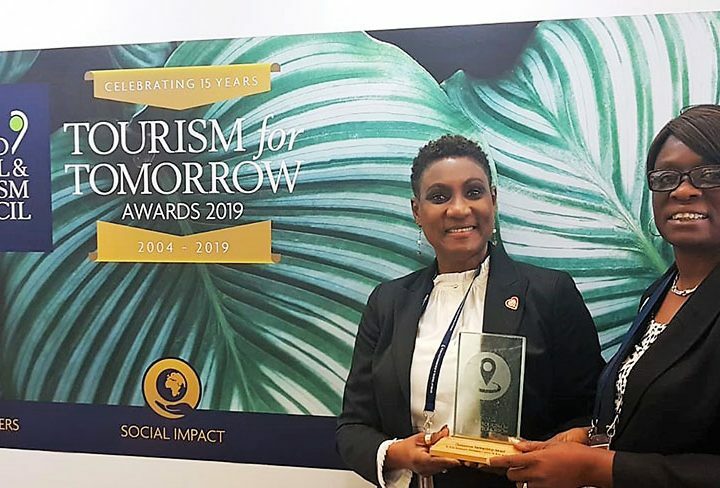 This accolade recognises that St. Kitts is leading the way globally in sustainable destination management, and is strategically balancing the great economic benefits of tourism with the need to minimise any negative impacts on society, culture and environment. The Tourism for Tomorrow Awards are the world’s top accolade in sustainable tourism, recognising the highest ethical standards in the tourism sector. The awards are aimed at recognising best practice in sustainable tourism globally, based upon the principles of environmentally friendly operations, support for the protection of cultural and natural heritage, and direct benefits to the social and economic well-being of the local people in travel destinations around the world. 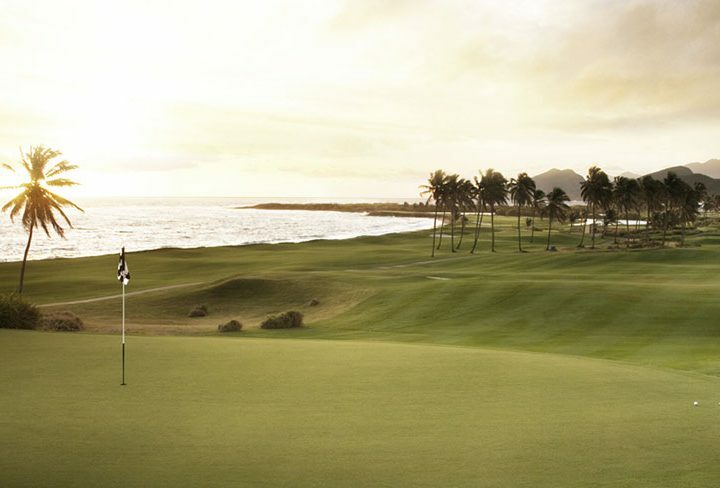 Following exponential tourism growth from 2005, the St. Kitts Sustainable Destination Council was established to identify a vision for the nation during a time of change and growth, to maximise long term development and evolution, and to safeguard the beautiful, unique tourism offering of St. Kitts for years to come. Minister of Tourism, The Hon. Lindsay F.P. Grant, said that to be a finalist in the WTTC Tourism for Tomorrow Awards is a tremendous achievement for the island.